Added by Roger Greenaway on 15 December 2010. 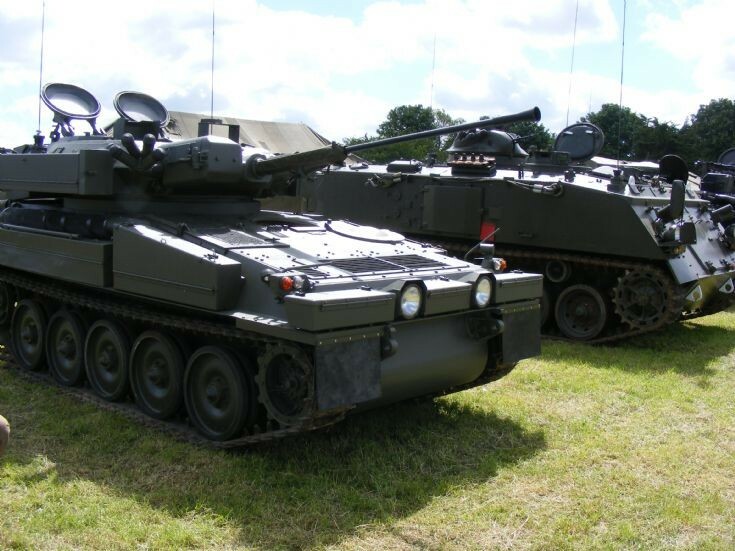 This is a CVR(T)Sabre NOT a Scimitar. Sabres are easily identified because they have spacer ring fitted between the hull and turret. Added by Stephen Prosser on 04 August 2015.